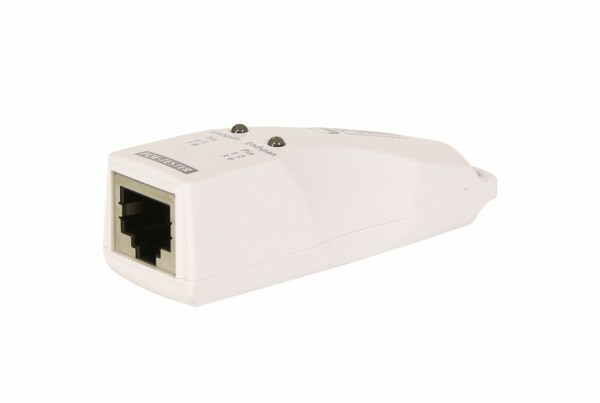 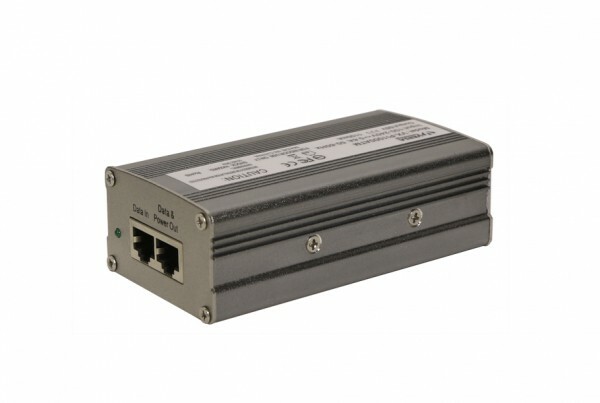 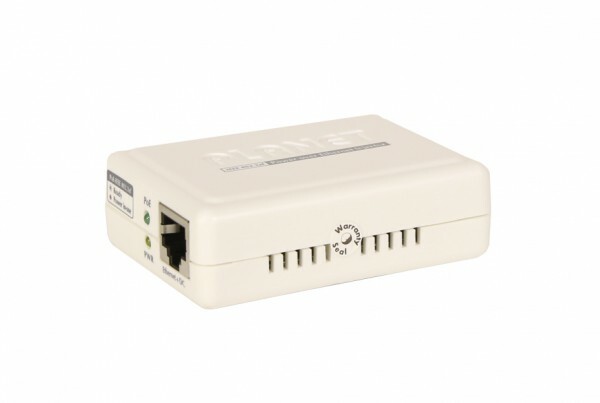 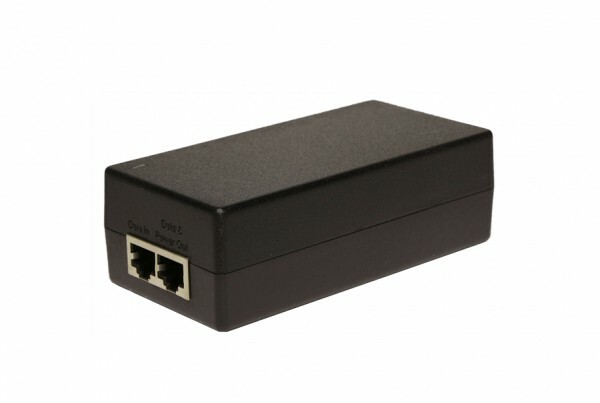 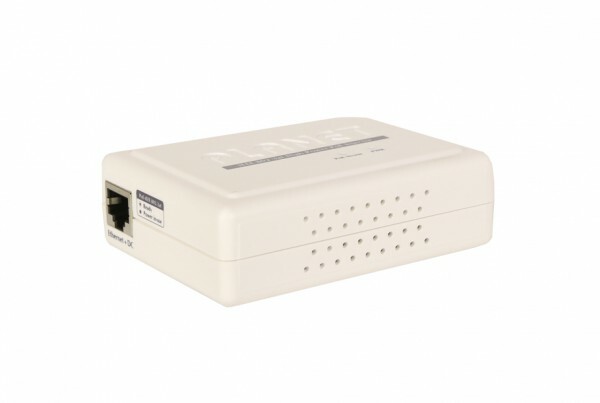 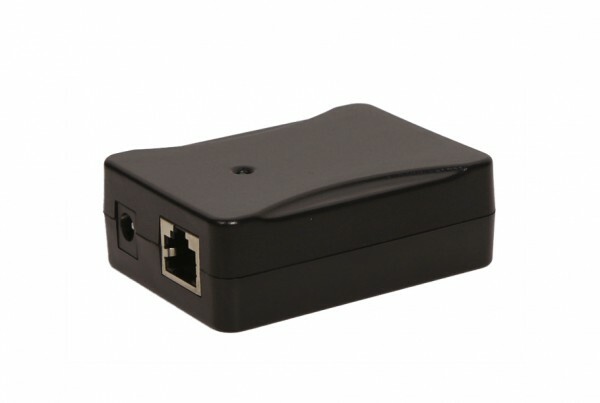 PoEinjector.com’s Power over Ethernet (PoE) injectors enable network administrators to pair PoE-ready networking devices with non-PoE devices to create a flexible network architecture. 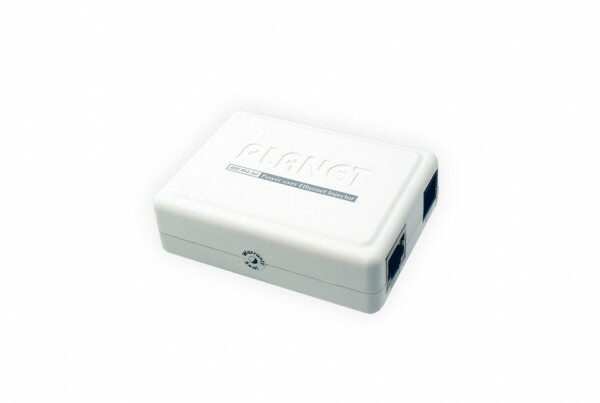 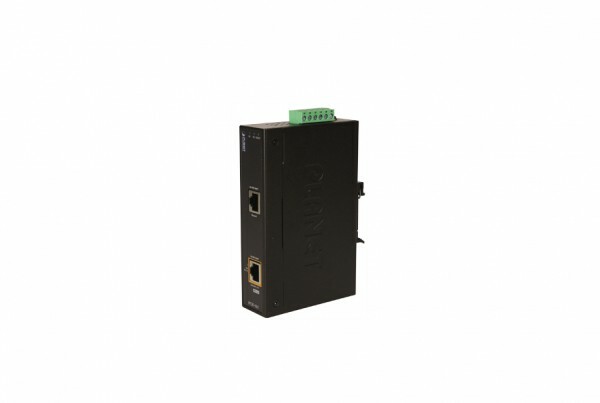 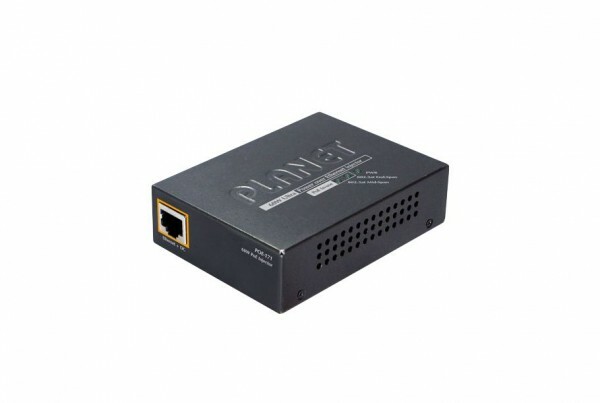 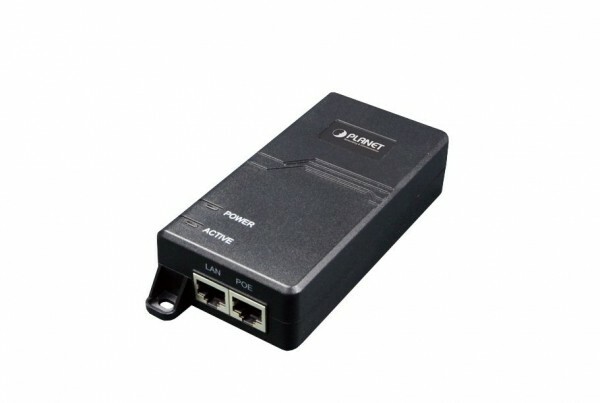 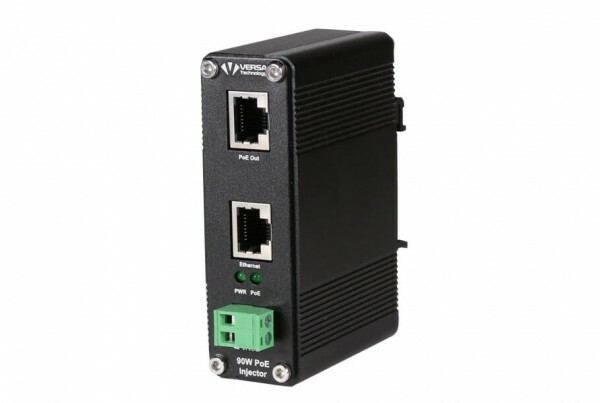 PoE injectors converge power and data inputs into a simple PoE output and simplify the deployment of powered devices such as Voice-over-IP (VoIP) phones, IP surveillance cameras, and Wireless Access Points (WAPs). 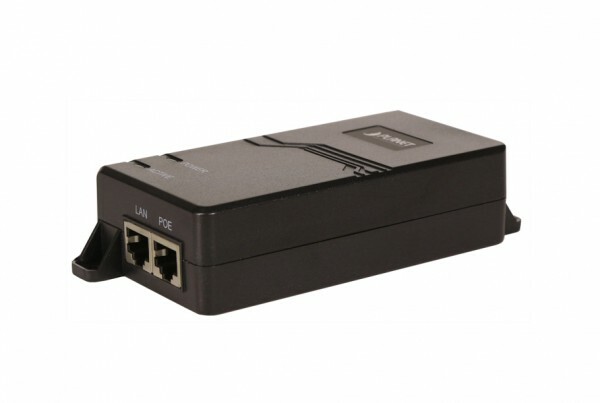 Our 802.3af /at options offer a simple plug-and-play installation with mid-span, gigabit, and industrial injector options.